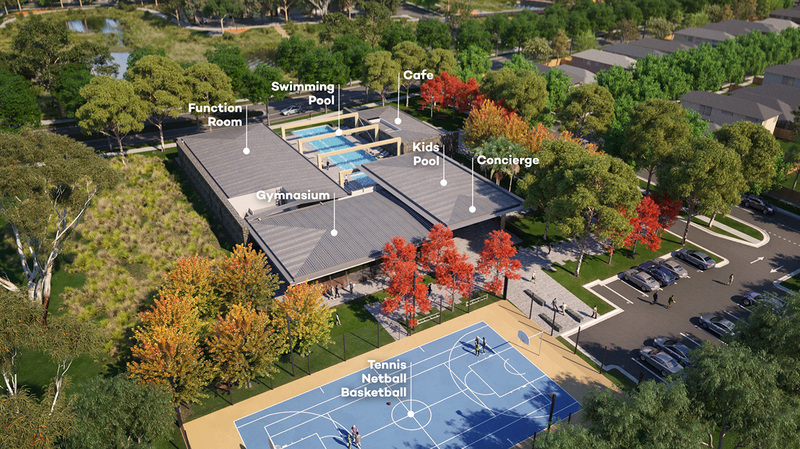 Mambourin is a new community by Frasers currently under construction in Melbourne’s west. 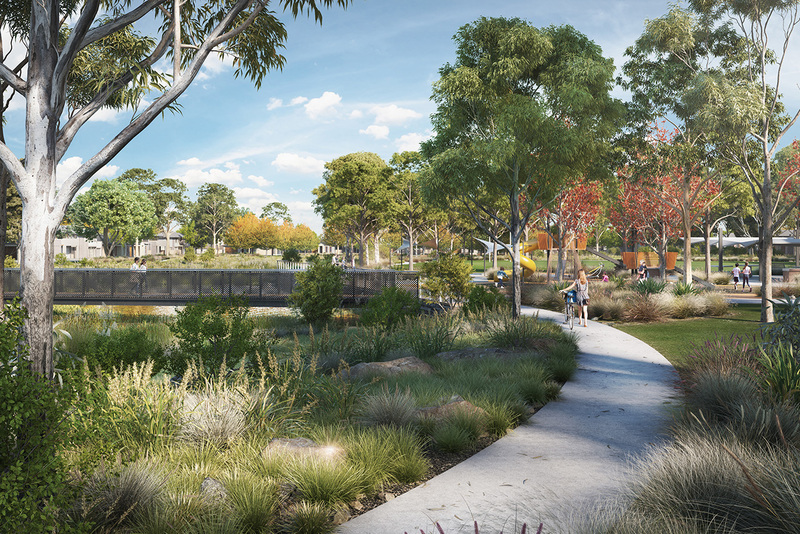 It represents the latest in innovative community and environmentally focussed design and Tract’s Planning, Urban Design, Landscape Architecture and Media teams have all played substantial roles in developing the vision for this site and ensuring that it becomes a reality. 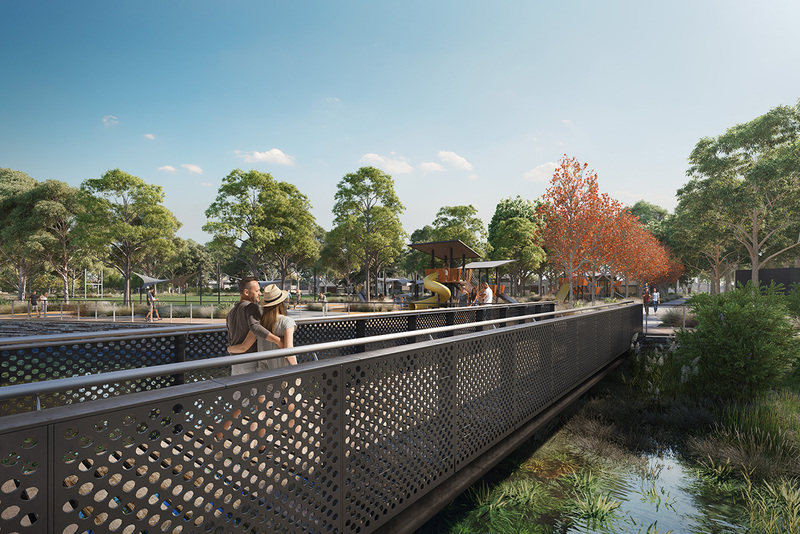 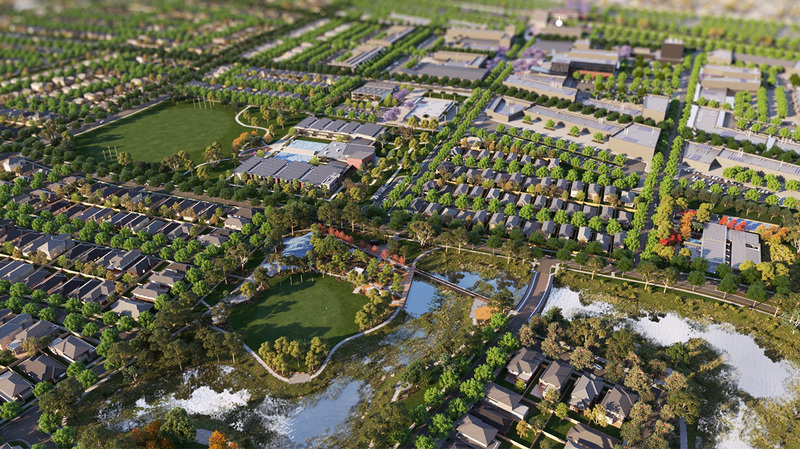 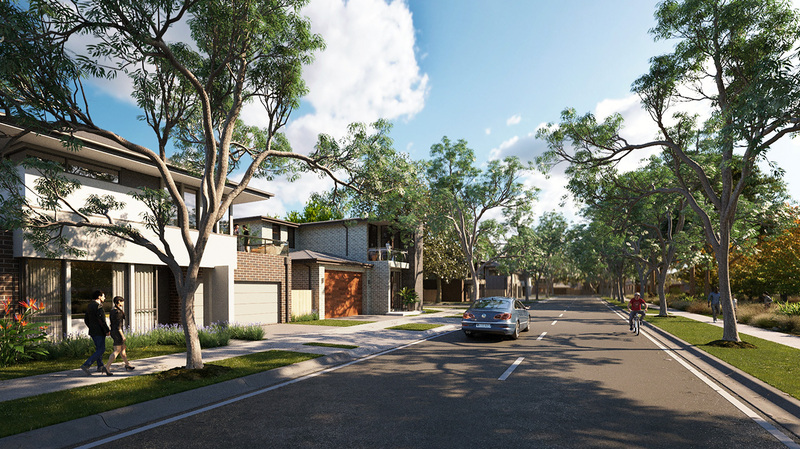 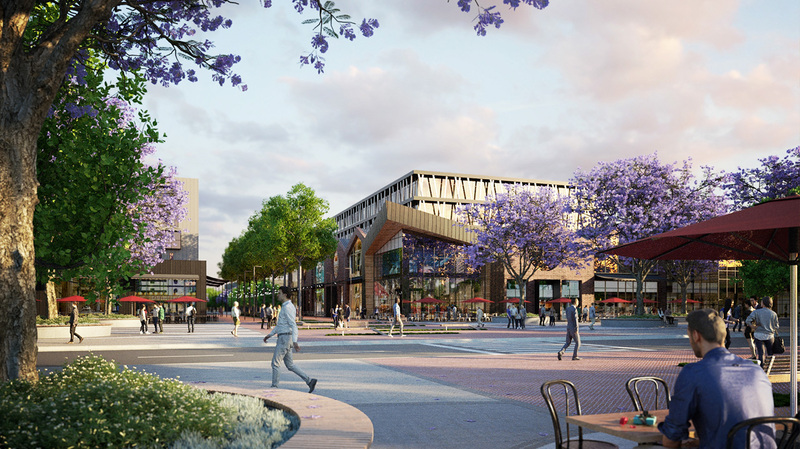 Tract’s media team is proud of our involved in the production of a range of marketing collateral for Frasers, from graphic masterplans and stage-release marketing plans, to 3D Renders and a video production incorporating detailed 3D animation of the entire site.